Tibet is a most unexpected and beautiful place, encompassed by the mountain goes on three-sides. 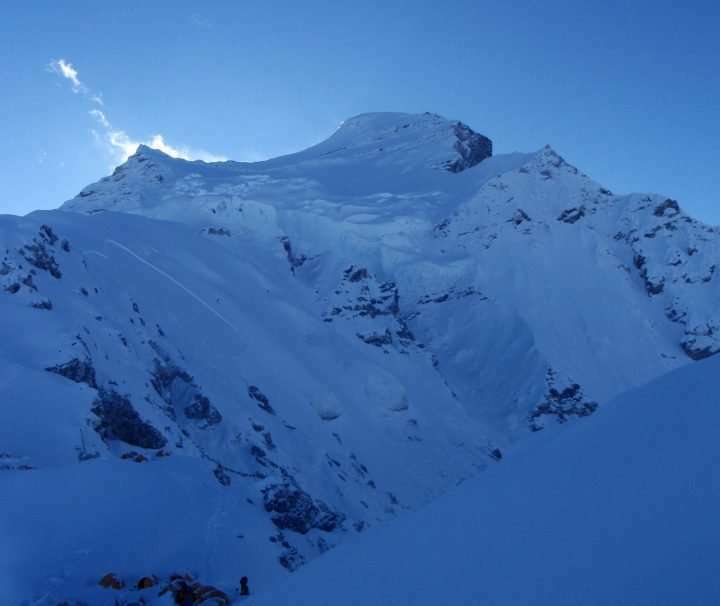 The more significant part of its territory rests over 4000 meters – the dazzling Himalayas extending over the ceaseless Tibetan Plateau. It is a place, for rough swashbucklers, and also profound vagabonds. Going through Tibet resembles flying out back to a place that is famous for insider facts and magic. Travelers stay much the same as they did over a hundred years ago; by rambling the plateau from winter and summer camps, living subsistence lives from their yak crowds. At that point, there is otherworldly Tibet and its numerous cloisters attempting to discover a place in the 21st Century. 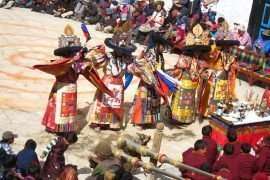 The Tibetan individuals and their religion have been indistinguishable over the ages. Indeed, even in their soonest myths and legends, one discovers references to Tibetan religious convictions. Initially, the Bon religion ruled Tibet after the presentation of Buddhist statues. Later Sanskrit archives from India, Buddhism crawled progressively into Tibetan culture. The present Tibetan Buddhism is the summit of some old Bon convictions, Indian Buddhist writings, and a few extraordinary Lamas. Buddhism and legislative issues had intertwined since King Songsten Gampo wedded a Chinese and a Nepali princess. They were both fundamental in the rise of Buddhism. 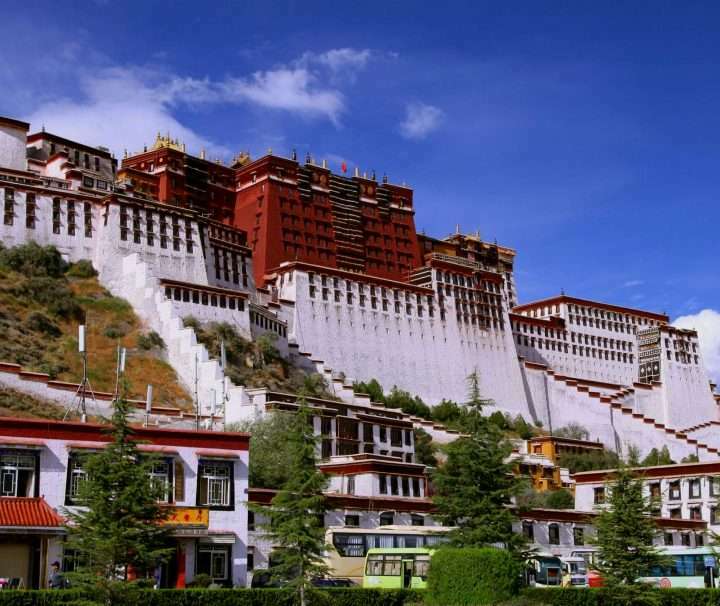 It was the 5th Dalai Lama who assembled the Potala Palace as the legislative seat and spiritual focus, where a religious government won until 1951. Following quite a while of virtual confinement, it is warily opening toward the Western world.